At just eight years old, Estovan Reizo Cheah has been performing for more than half his life. 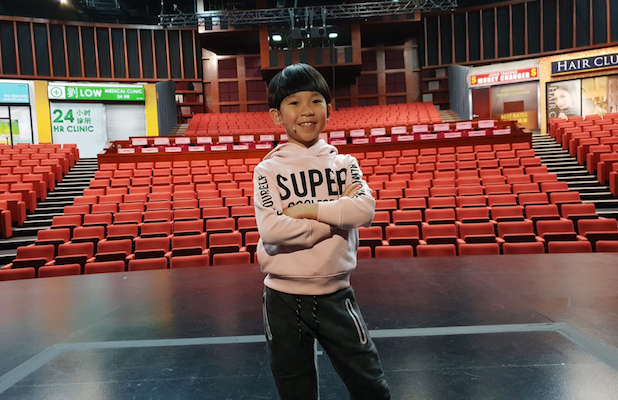 Meet this pint-sized powerhouse as he gets ready to sing and dance up a storm in A $ingapore Carol! We’ve opened three more performances on Sunday nights, and we need your help! 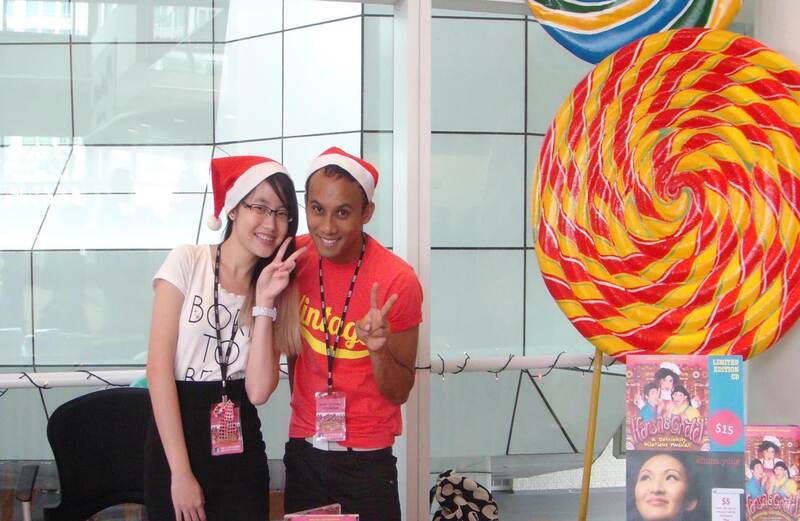 Join us as a front-of-house volunteer for A $ingapore Carol – W!LD RICE’s annual holiday pantomime! 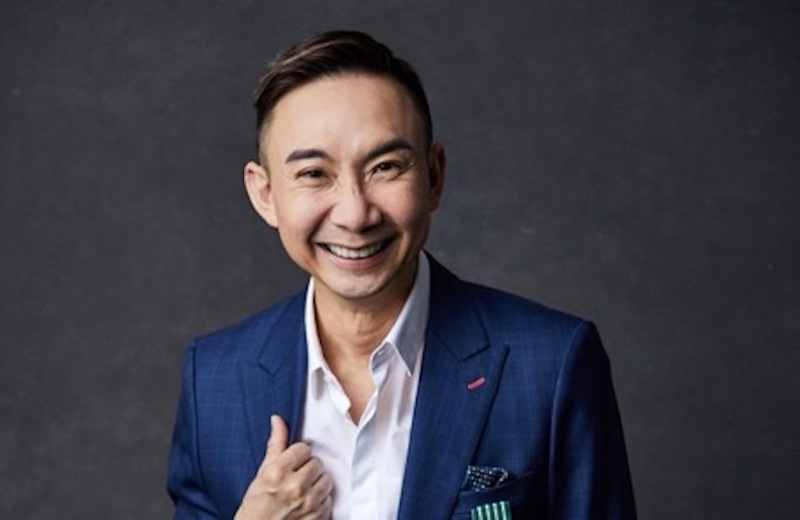 Hossan Leong tells us how A $ingapore Carol differs from Dickens’ classic, and why he’ll be approaching it like a brand-new story. 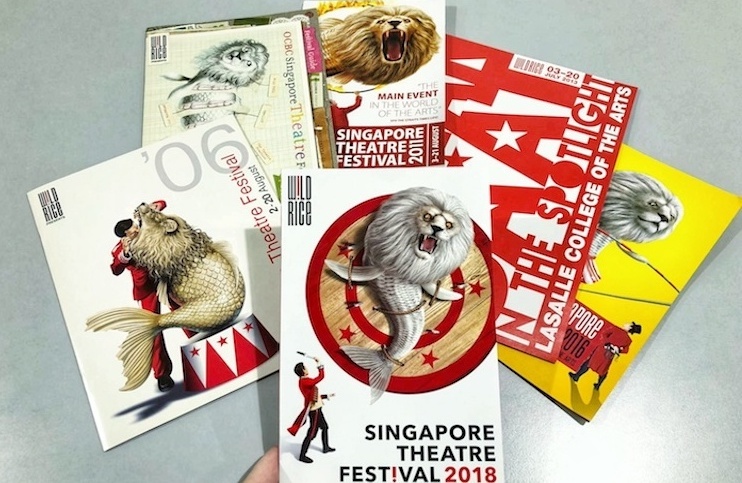 W!LD RICE is seeking submissions of full-length plays to be presented at the next edition of the Singapore Theatre Festival, which will be held at our new theatre in Funan in 2020! A Very Special $ingapore Carol Giveaway! 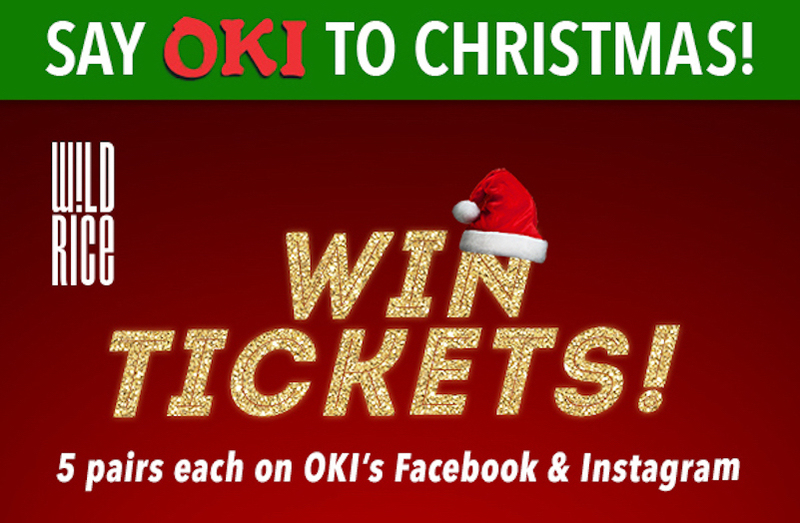 Christmas has come early for theatre-lovers, thanks to OKI Oil! Our presenting sponsor is kindly giving away ten pairs of tickets, worth $1680, to W!LD RICE’s epic holiday musical. Find out more here! Announcing The Cast Of A $ingapore Carol! Meet the cast of W!LD RICE’s annual holiday musical! 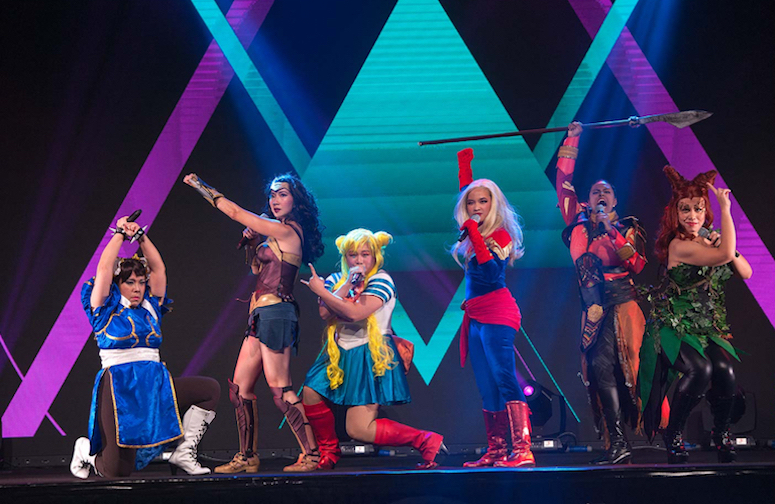 Broadway Beng Sebastian Tan returns to the pantomime stage as the miserly S.K. Loo… But who else will be joining him? Find out here! Reinventing Scrooge... and Broadway Beng! Christmas is a time of tradition and familiarity – isn’t it? Not if playwright Jonathan Lim has anything to say about it! Read on to find out how he’ll be shaking things up in A $ingapore Carol! Year 2017 In Review – and Coming Soon in 2018! 2017 has been one of W!LD RICE’s most challenging and rewarding seasons to date. 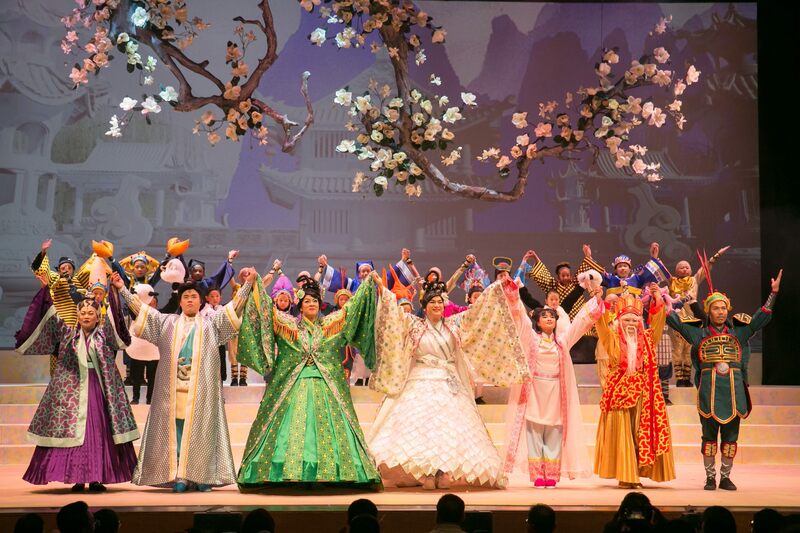 Over the past 12 months, we have worked incredibly hard to produce world-class theatre of which we can be proud, telling stories that resonated powerfully with an audience of 46,993 people of all ages and from all walks of life.